Chris worked initially in Canberra for his father the late J D Donohue, solicitor, who commenced practice in 1958. 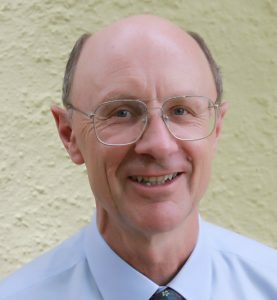 Chris was admitted as a barrister and solicitor of the ACT Supreme Court and of the High Court in July 1978, and has been in sole practice as Donohue & Co since then. His initial wide general practice is now refined to civil litigation, commercial, conveyancing and probate. Chris is the current President of the ACT Law Society. The Society has about 2,600 members and regulates the practice of solicitors in Canberra. In past years Chris, as president of the Commercial and Retail Tenants Association, advocated publicly for legislation to protect the interests of commercial and retail tenants, and thereby made a significant contribution to the formation of the current ACT commercial tenancy laws. He has also advocated publicly for legislation to improve public participation in land planning decisions. His interests outside the practice of law include “fun” running, bushwalking, theatre (on and off stage), skiing and travel.